WordPress plugins are like extension to the current WordPress platform and they add value to the system. Anyone can create and upload his/her own plugin on WordPress directory thru SVN server of WordPress. To keep users updated about your latest version of plugin and to let the user download the plugin from one central repository, WordPress maintains SVN directory for tracking plugin and for synchronization. Here is the step by step tutorial to upload own newly created plugin or updates on WordPress SVN server. You can treat this post as a tutorial for very simple way to use Subversion (Version Control System) on WordPress. 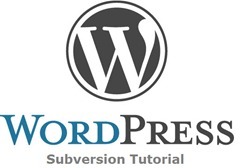 You will know about Subversion (SVN) later in this post. 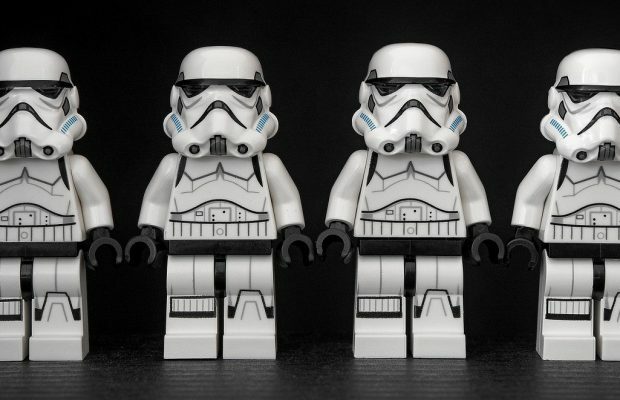 Plugin approval may take 3 – 10 days depending on the availability of WordPress people to test your plugin. 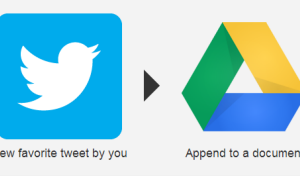 If you got the approval email and having SVN link for your plugin then go ahead and follow the below steps to upload your plugin files. 1. Download any SVN client on your local machine. For example, TortoiseSVN. SVN client will make your life much easier. 7. Click on "Commit" from the menu and then enter the SVN link of plugin provided by WordPress and also enter your WordPress SVN ID and password. 9. 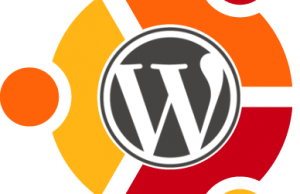 Now your plugin would be hosted on WordPress server and will be reflected over there within 15 minutes of the completion of this process. If you are updating your already uploaded plugin on WordPress SVN server then you will have to first checkout the files from SVN server and then replace the files in “Trunk” folder with the latest files. You may keep the older versions in the “Tag” folder by creating folder for each version inside “Tag”. For example, create a folder named “1.1” and pate the files of 1.1 version of plugin into that folder. This tagging will allow visitors on your plugin page to download the older versions as well. If you are facing any problem or having any concern in this regard then you may post your query in the discussion section of this post.